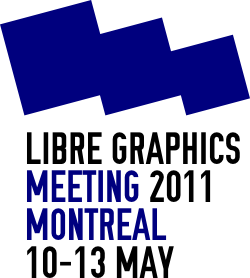 The LGM 2011 is now over! Thanks to all who participated. This page will get back next year for LGM 2012!